Повнораціонний корм для стерилізованих, кастрованих або менш активних дорослих котів. 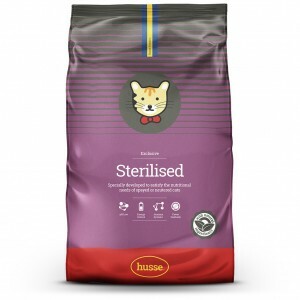 Exclusive Sterilised is complete food for spayed, neutered or less active adult cats. 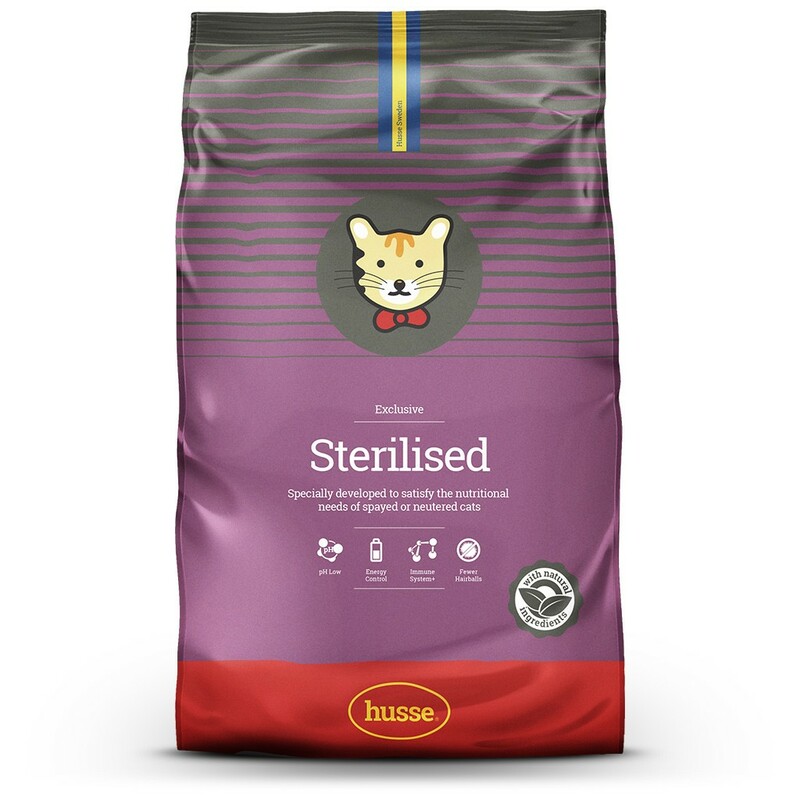 It is specially formulated for male (neutered) and female (spayed) sterilized cats: lower energy intake and lower urinary pH for good urinary health. This Super Premium food based on chicken provides complete nutrition and protection for weight management. With an optimal balance of protein and fat, this food will help to ensure your cat stays in shape whilst looking and feeling great. Suitable also for cats with sensitive digestion. Contains natural fibre to help prevent hair balls formation in the intestinal tract. chicken, maize, rice, maize gluten, wheat, animal fat, cellulose (3.5%), minerals, hydrolysed animal protein, salmon, yeast, salmon oil, dried whole eggs, potassium chloride, fructo-oligosaccharides (0.3%), choline chloride, lecithin, yucca (125 mg/kg).